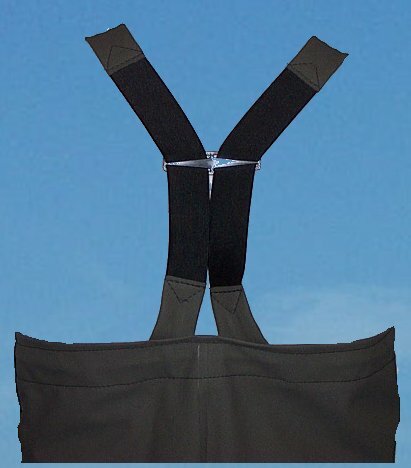 We make 2 types of PVC chest waders. Firstly the "Drycast." 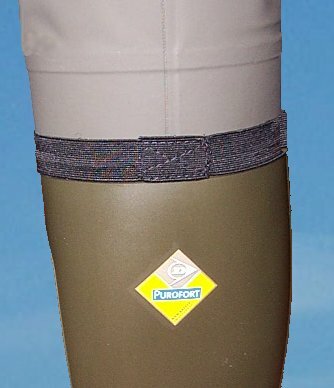 This is a standard PVC upper and branded Dunlop boot. The "Procast" has PVC upper and a Dunlop Purofort polyurethane boot. These boots represent a significant improvement over PVC. They remain supple in cold temperatures, have 3 times the insulating properties, last twice as long and weigh 35% less. If you try these you won't want to go back! Both of these waders have welded joints with double hitch folded stitching. This represents the strongest joints and helps to avoid wet legs. They also boast an upper made from thick, supple, crack resistant PVC sheet. 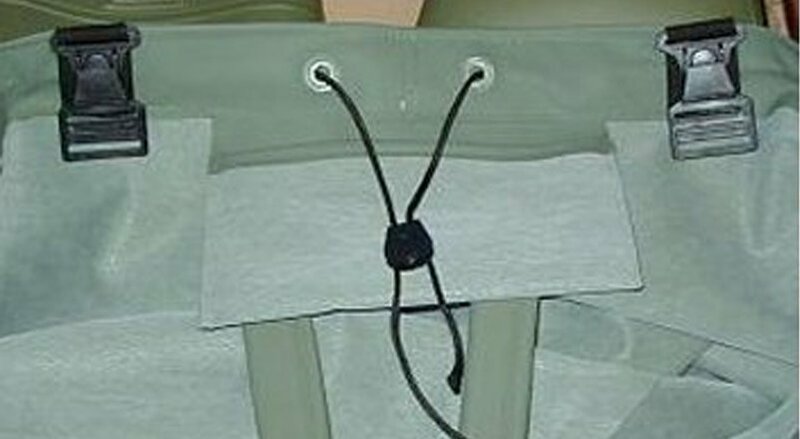 The adjustable pull over straps include quick release, hard wearing plastic clasps to ensure your can remove them quickly if you fall in. They also have an internal pocket and a drawstring. The care taken and quality materials used ensure a durable, product which fit comfortably and unlike the cheap rubber imports from the Far East these will not crack after 6 months! We are so confident of our workmanship we are happy to offer a one year guarantee against seam leakage.